Sadly the season has come to an end for us here in Tonga, but 2019 is just around the corner and the whales will be back. and we will be back from July next year sharing these experiences with the whales yet again. with all the things we saw this season it was hard to just limit it to 1 recap, so here is Part 2 full of Heat runs, breaching whales, mothers and calves, Manta rays, coral reefs, simply paradise. Hope you love this place as much as we do and hope you can join us in the future. 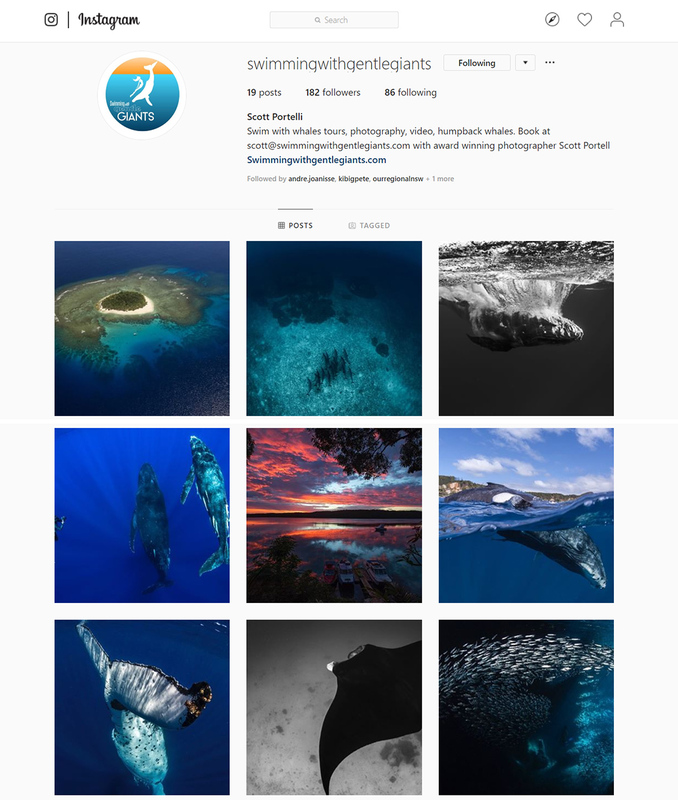 It’s almost that time of the year again where we start to wrap up our adventures and say goodbye to the whales and the wonderful people we have met along the way, for another year. It has been full of excitement, magical moments, new adventures and not to mention the big beautiful whales that encompass our lives. We swam with Sunfish (Mola Mola), Pilot whales, danced with manta rays, played with Spinner, Rough tooth and Bottlenose dolphins, and swam with the most majestic gentle giants of the ocean, the Humpback whales. hope you enjoy our Recap -Part 1. stay tuned for Recap Part 2 in the next few weeks. In 2019 Waterproof Expeditions and Swimming with Gentle Giants join forces to bring you some new and exciting expeditions in Tonga. 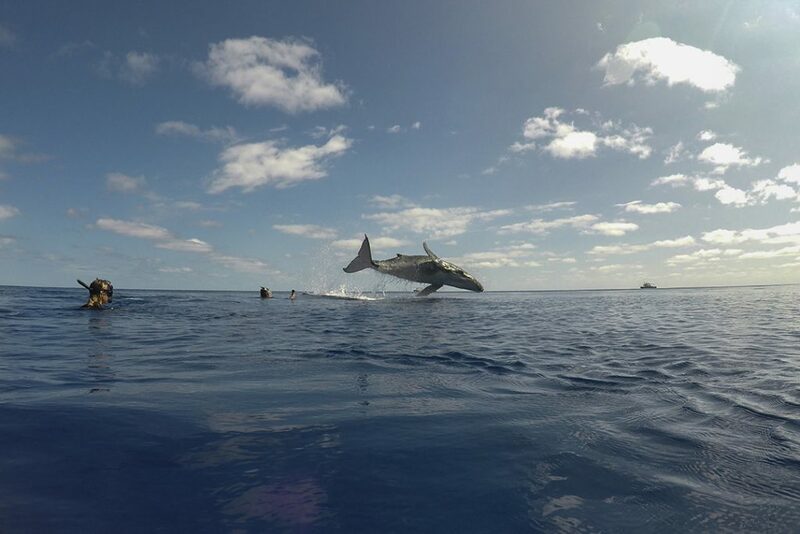 with over 17 years taking people to swim with humpback whales in Tonga combined with Waterproof Expeditions who are experts in adventure and expedition travel around the world, this venture see’s us offering some of the best experiences with whales you could ever imagine. One of my favourite times of year in Tonga is when Garrett and his family turn up for their annual pilgrimage to swim with the whales. I love the enthusiasm and connection they have with the whales. their latest v-blog really captures the essence of their last trip here with us in Tonga. Can’t wait to see you guys again next season. I love this video!! You never know what to expect when you are out on the water in Tonga with the Humpback whales. We had this rambunctious calf propel itself out of the water at full speed and breach in front of our group. Truly a memorable moment.